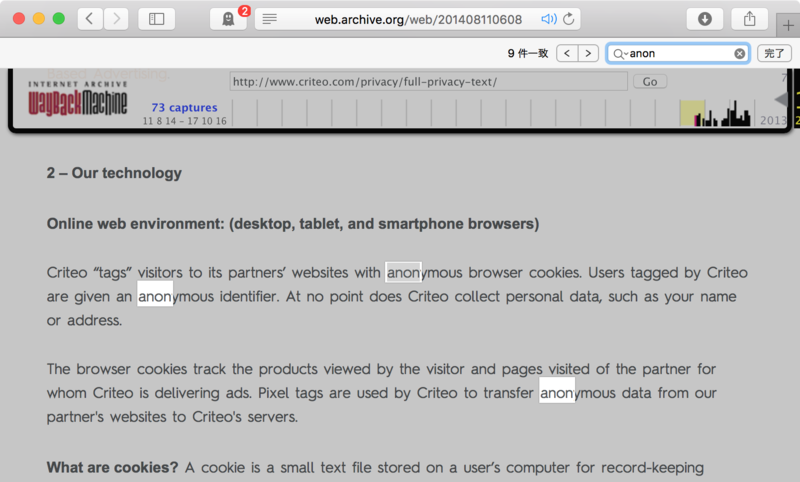 Criteo “tags” visitors to its partners’ websites with anonymous browser cookies. Users tagged by Criteo are given an anonymous identifier. 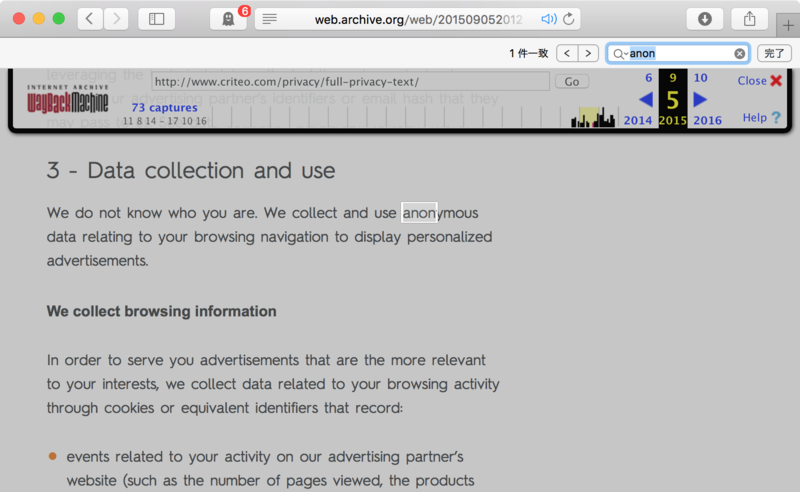 At no point does Criteo collect personal data, such as your name or address. 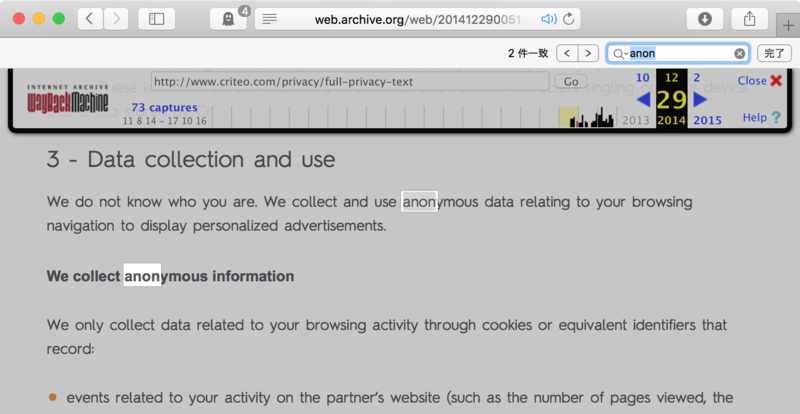 The browser cookies track the products viewed by the visitor and pages visited of the partner for whom Criteo is delivering ads. Pixel tags are used by Criteo to transfer anonymous data from our partner's websites to Criteo's servers. 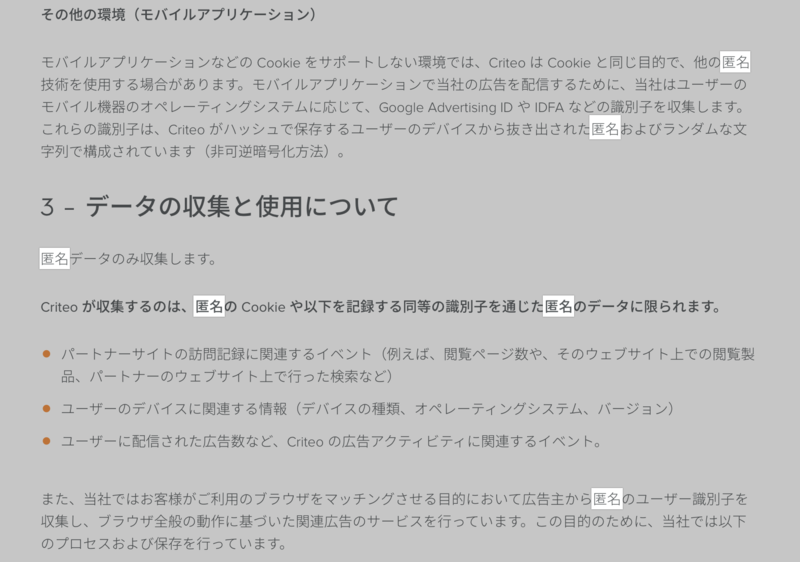 Criteo “tags” visitors to its partners’ websites with browser cookies. Users tagged by Criteo are given a technical identifier. 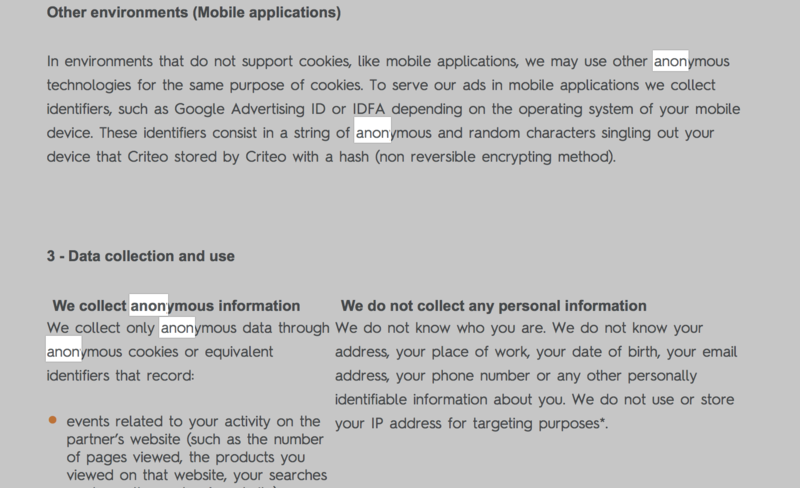 At no point does Criteo collect identifying personal data such as your name or address. 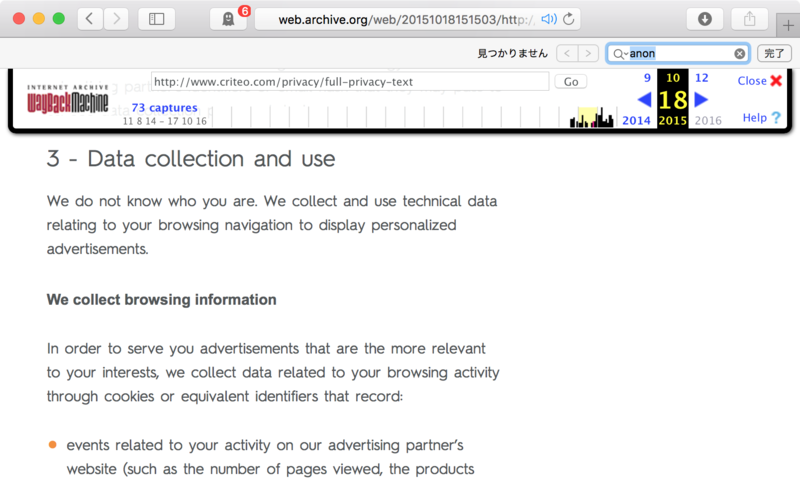 The browser cookies track the products viewed by the visitor and pages visited of the partner for whom Criteo is delivering ads. 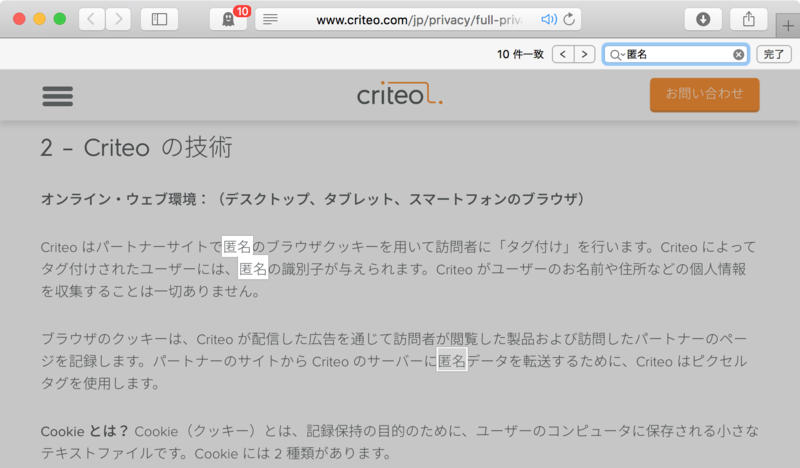 Pixel tags are used by Criteo to transfer browsing data from visitors of our partner's websites to Criteo's servers. In environments that do not support cookies, like mobile applications, we may use other anonymous technologies for the same purpose of cookies. To serve our ads in mobile applications we collect identifiers, such as Google Advertising ID or IDFA depending on the operating system of your mobile device. These identifiers consist in a string of anonymous and random characters singling out your device that Criteo stored by Criteo with a hash (non reversible encrypting method). We do not know who you are. We do not know your address, your place of work, your date of birth, your email address, your phone number or any other personally identifiable information about you. We do not use or store your IP address for targeting purposes*. In environments that do not support cookies, like mobile applications, we may use other similar technologies for the same purpose of cookies. To serve our ads in mobile applications we collect identifiers, such as Google Advertising ID or Apple IDFA depending on the operating system of your mobile device. These identifiers consist in a string of technical and random characters singling out your device that Criteo stored by Criteo with a hash (non reversible encrypting method). We do not know who you are. We collect and use technical data relating to your browsing navigation to display personalized advertisements. We do not know who you are. We do not know your address, your place of work, your date of birth, your email address, your phone number. We do not use or store your IP address for targeting purposes*. 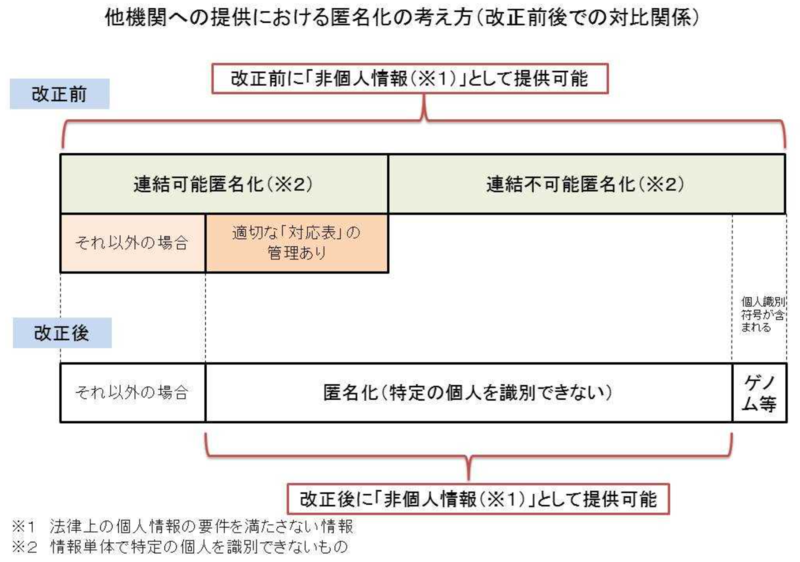 We retain the anonymous data that we collect for up to 13 months from the date of collection. Our cookies expire 13 months after they are last updated. 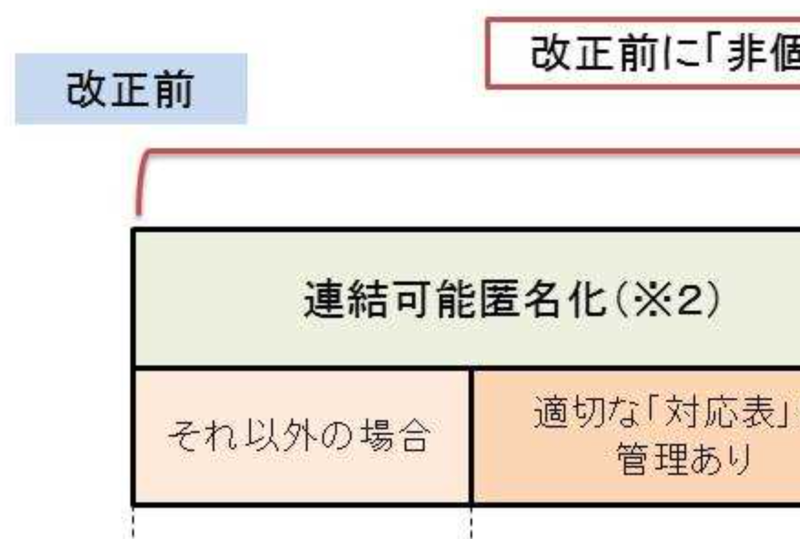 (3) "Personal data" means data consisting of information which relates to a living individual who can be identified from that information (or from that and other information in the possession of the data user), including any expression of opinion about the individual but not any indication of the intentions of the data user in respect of that individual.